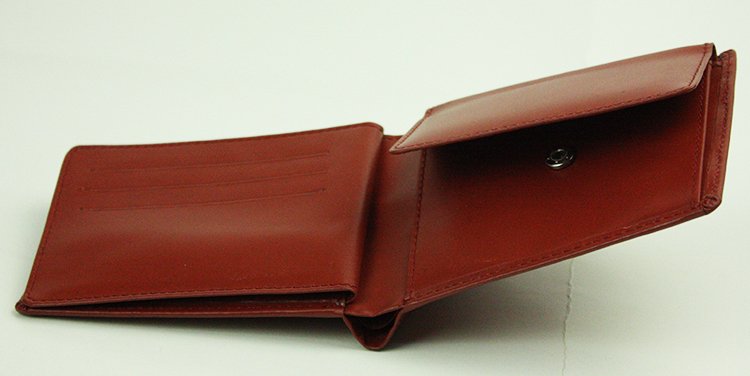 WE ARE BULK PRODUCER, WE DO ACCEPT TO DO ANY CUSTOM DESIGN EXACTLY AS PER YOUR NEEDS. 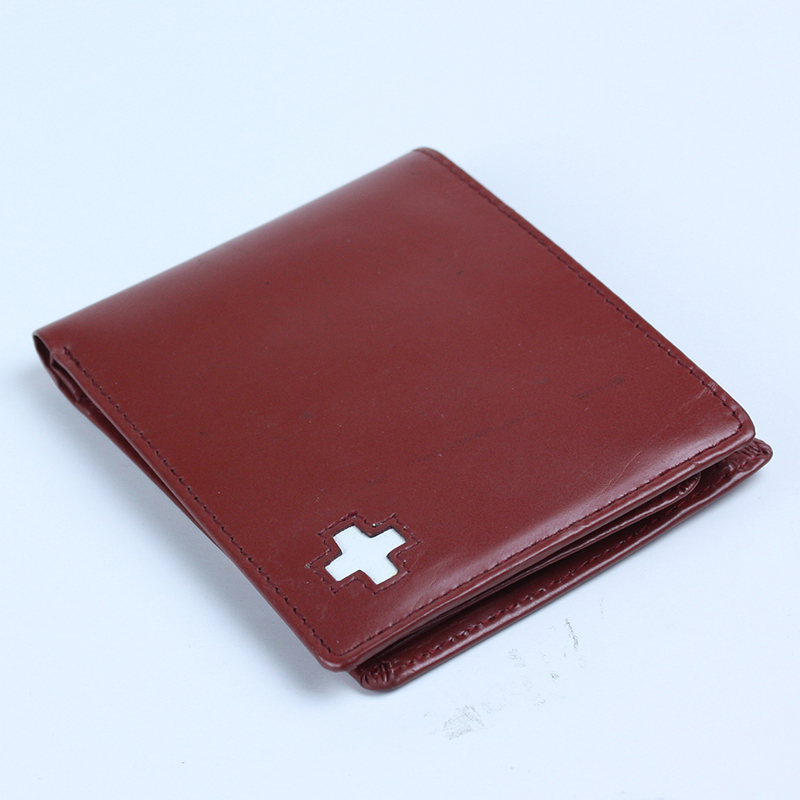 SO WHATEVER IT IS MADE OF PURE GENUINE LEATHER OR COMBINATION WITH PU LEATHER, CANVAS OR ELSE LIKE POLYESTER. 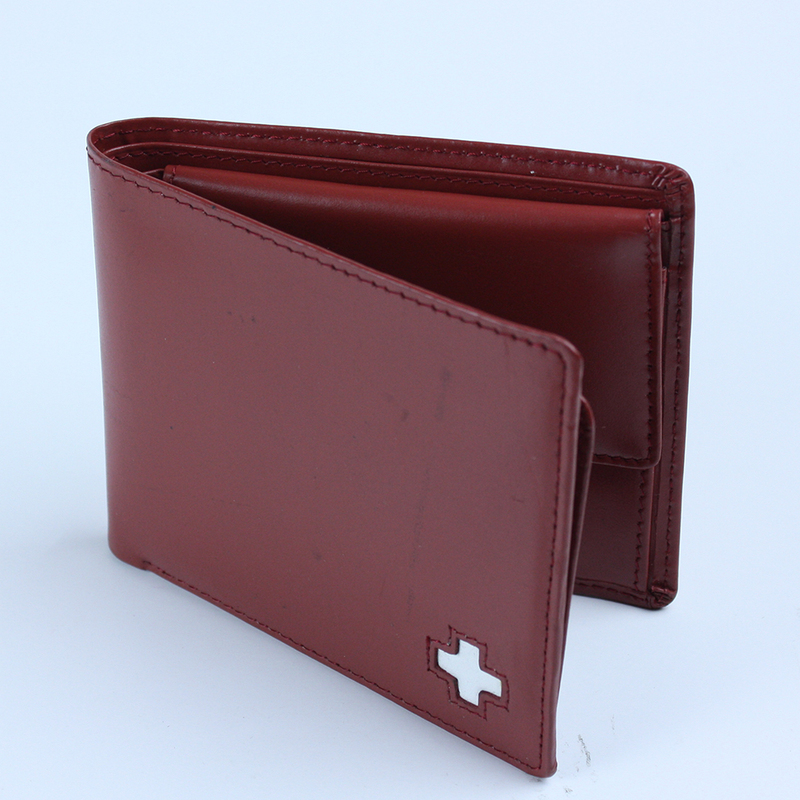 ALSO THERE CAN CUSTOM BRANDING WITH YOUR LOGO OR YOUR TRADE MARK AND UNDER YOUR AUTHORIZED. IF ANYTHING YOU NEED HELP OF TECHNOLOGY OR SOMETHING SUGGESTION FOR DESIGN. JUST FEEL FREE TO CONTACT WITH US. 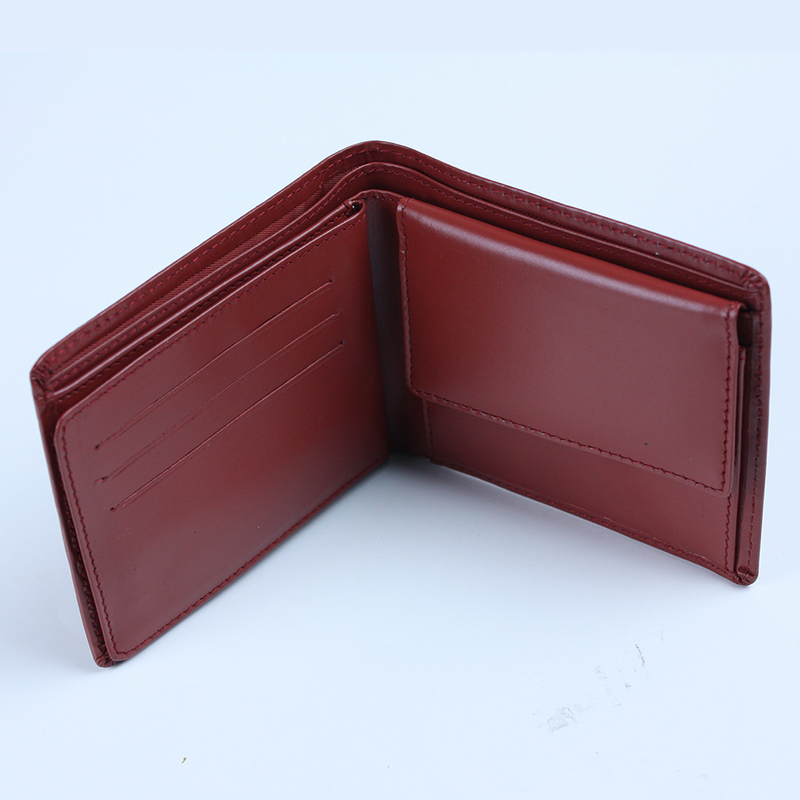 Looking for ideal Burgundy Leather Wallet Manufacturer & supplier ? We have a wide selection at great prices to help you get creative. 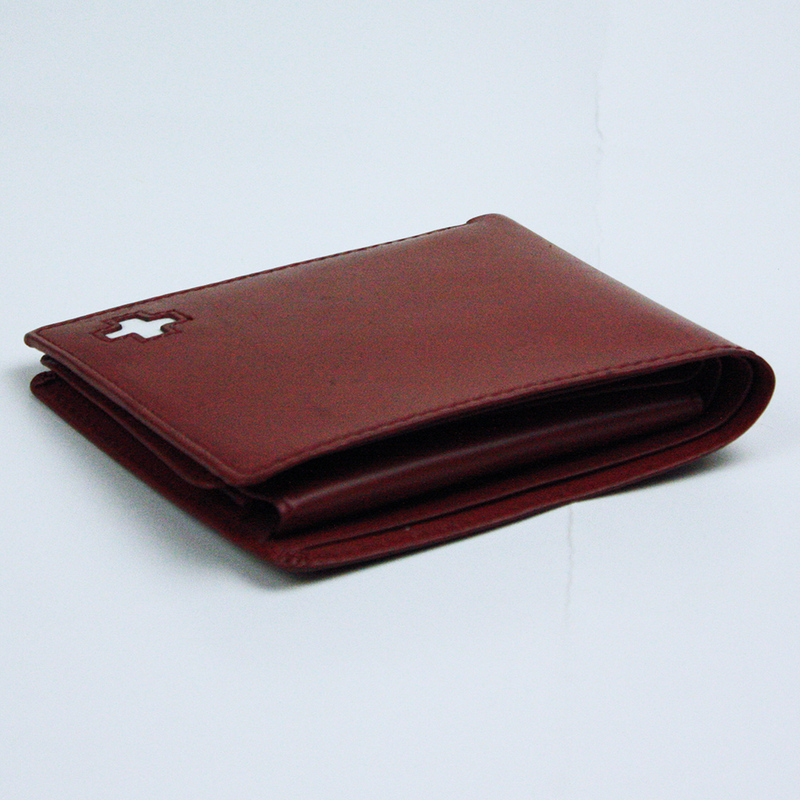 All the Full Grain Leather Wallet are quality guaranteed. 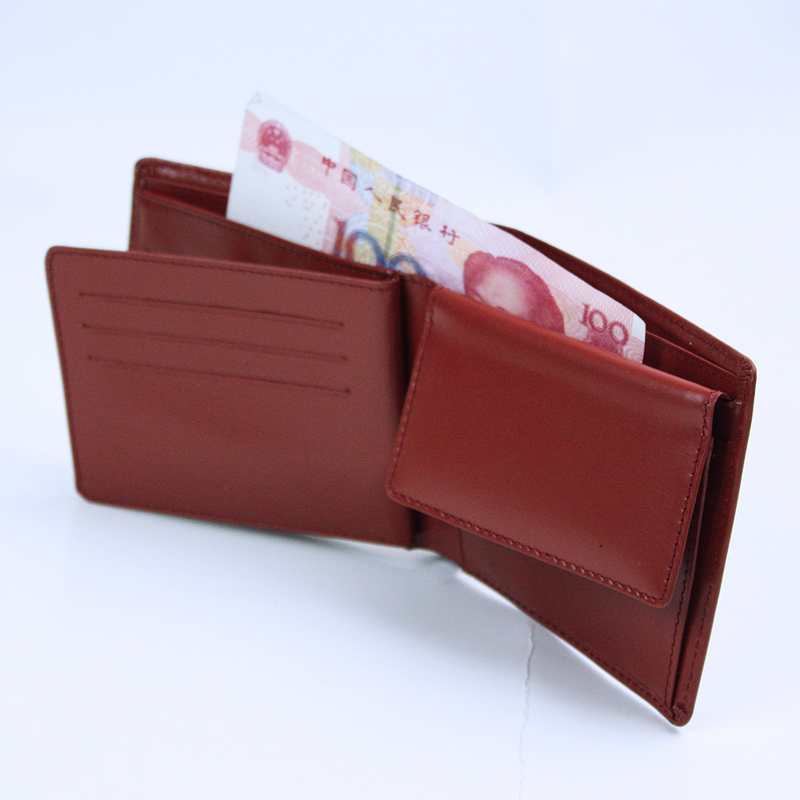 We are China Origin Factory of Men Pocket Bi-fold Wallet. If you have any question, please feel free to contact us.